As a colleague of mine mused recently, with a graduation gift you’re ultimately trying to give good advice. True enough. However, there is no one on earth as self-assured as a recent college graduate. They’ve just been lauded for their intelligence and giving them life pointers is going to take some creativity. The books below are both entertaining and practical in a way that won’t come off as preachy. Visiting the store for a closer look? 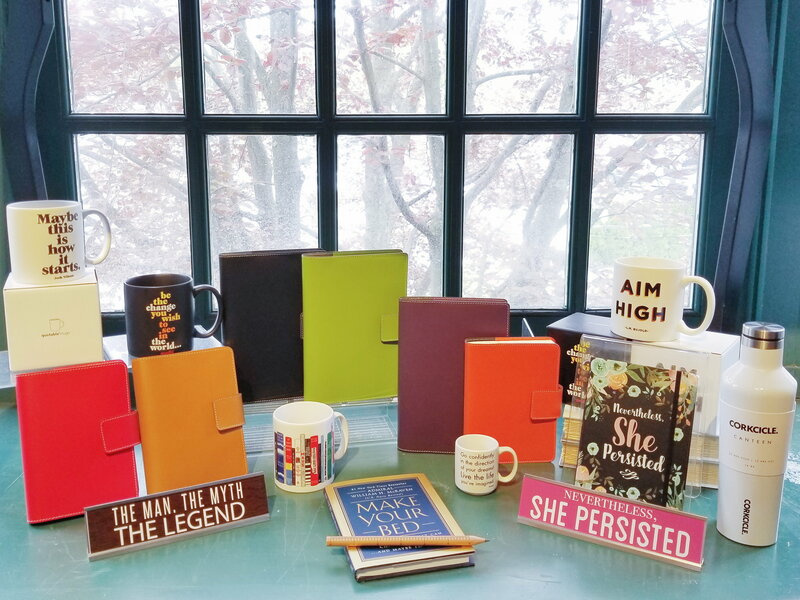 Be sure to speak with our booksellers about their favorite graduate gifts - both to give and receive! We are ready to help you find the perfect gift for the grad in your life! 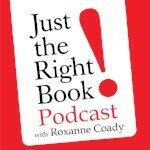 A hysterically written, newly revised modern classic on joining the real world. Brown gives advice on how to "adult" in categories across the board - from money and work to love and family. As a global entrepreneur, Reed gets to meet a lot of remarkable people. 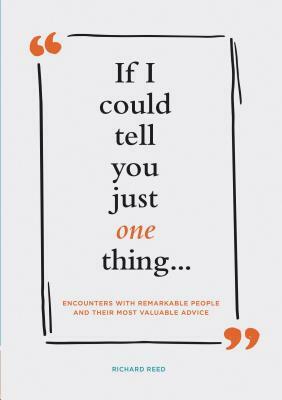 Ten years ago, he began collecting a "best piece of advice" from each. In this stunning collection, we get wisdom from Margaret Atwood, Anthony Bourdain, Annie Lennox, and the Dalai Lama, to name a few. 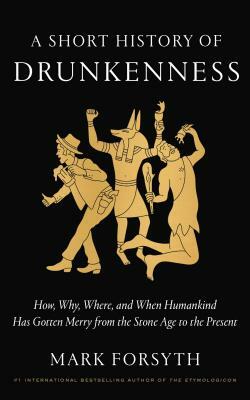 This may be the point in their lives when your graduate will know the most about drunkenness. As their palate seasons, they will learn more about alcohol, but hopefully not much more about inebriation. Now is the time to get them a rousing, eye-opening history of man’s best friend and worst enemy. 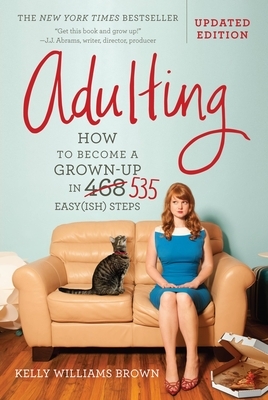 A practical guide to a graduate’s most daunting task. 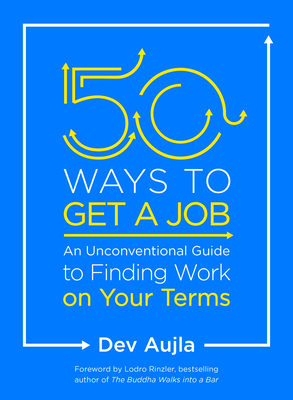 Recruiting firm CEO Dev Aujla compiles advice and anecdotes from a wide variety of professionals, each offering unique ways to make yourself stand out, regardless of your field or ambitions. Have you heard of the Duplass brothers - the ground-breaking producers behind the Netflix docu-series Wild, Wild Country? Well, your media savvy graduate has. 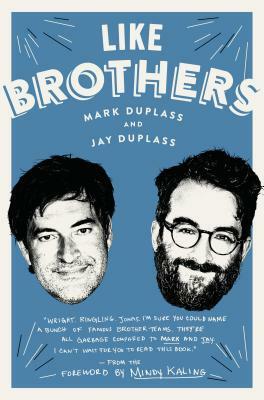 In their unique memoir, Mark and Jay share the secrets to their success and the lessons they've learned, offering a practical road map to a rewarding creative partnership along the way. 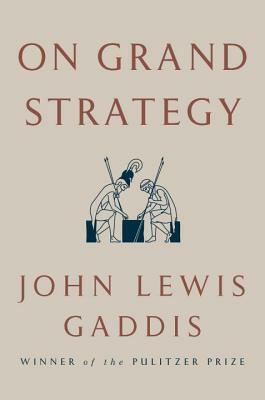 Along with distinguished others, John Lewis Gaddis has been teaching the wildly popular class “Studies in Grand Strategy” at Yale University since 2002. This book is a master class on leadership, and, maybe more accurately, it is an epic, readable history of strategized success. Help your grad move into the next chapter of life with a gorgeous Italian leather journal offered in a striking colors, perfect for jotting down job interview dates and fanciful daydreams. Show your grad your everlasting support with an encouraging Quotable mug - sure to be used daily! Add a desk plate or a unique pen or pencil for the perfect gift set.